Root canal treatment also known as endodontic therapy or nerve extraction is one of the least popular dental procedures, probably because of the name of this procedure which makes people think about pain. 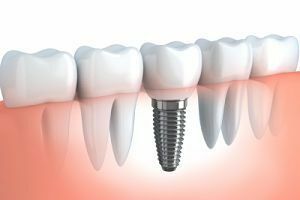 However, the truth is that this procedure is not very painful because with every modern dentist uses local anesthesia and most people who have finished an endodontic therapy claim that the procedure is similar to the one used for tooth filling. Root canal treatment is a type of treatment that is focused on the interior part of the tooth or the part of the tooth where we can find the dental pulp. Most people know this pulp as “dental nerve”. However, this is technically not a correct term because besides the nerves we can also find blood and lymph vessels, various cells and connective tissue in this area. Although human teeth are generally made of solid structures like enamel, cement and dentin, there is hollow space in every tooth. 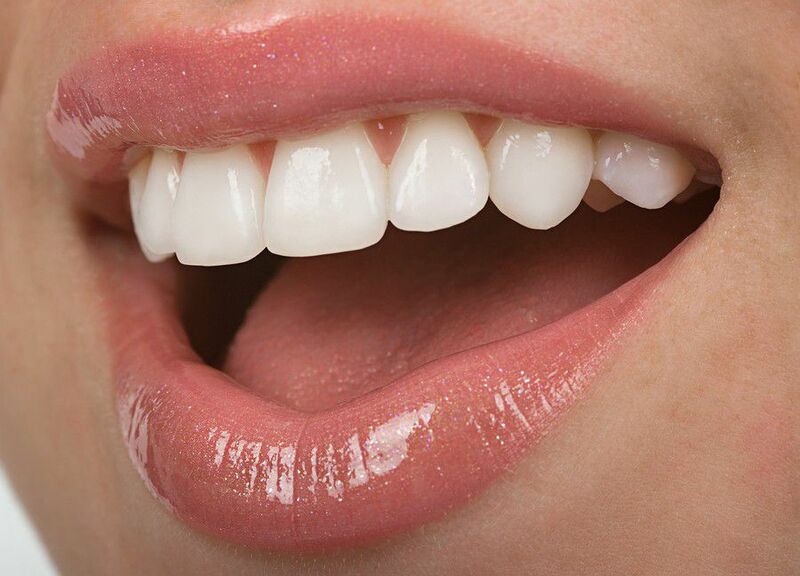 This space contains soft tissue –dental pulp in case the tooth is healthy. In the dentist’s office you might encounter some of the following terms related to space where the dental nerve is located. Root canals. Every nerve enters the tooth through the top of the root. From the point of entry, the nerve extends through the central part of the root or the root canal and enters the wider part inside the tooth crown. Pulp chamber. This is a hollow space that lies in the central part of the tooth crown. What is the goal of root canal treatment? The basic goal of root canal treatment is to achieve a condition in which the tissue surrounding the root remains healthy despite the fact that the dental nerve has experienced certain degenerative changes. 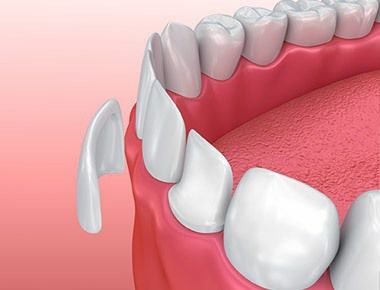 In this case, it is thought that the tissue surrounding the tooth root will not be exposed to bacterial infection and irritating substances that act in the hollow space where the dental nerve once stood. In short, root canal treatment includes mechanical cleaning and flushing of bacteria, bacterial toxins and decomposed organic ingredients that remain after the decline of nerves. All these factors can lead to an inflammatory reaction of the surrounding tissue – pain, swelling and other conditions that accompany any inflammation. After cleaning and rinsing of the root canal, the next activity is filling the canal with special gels and structures inside the tooth in order to seal the area hermetically.